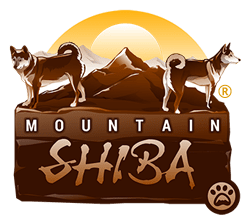 At Mountain Shiba, we support and admire organizations who are committed to making a difference in the lives of dogs. 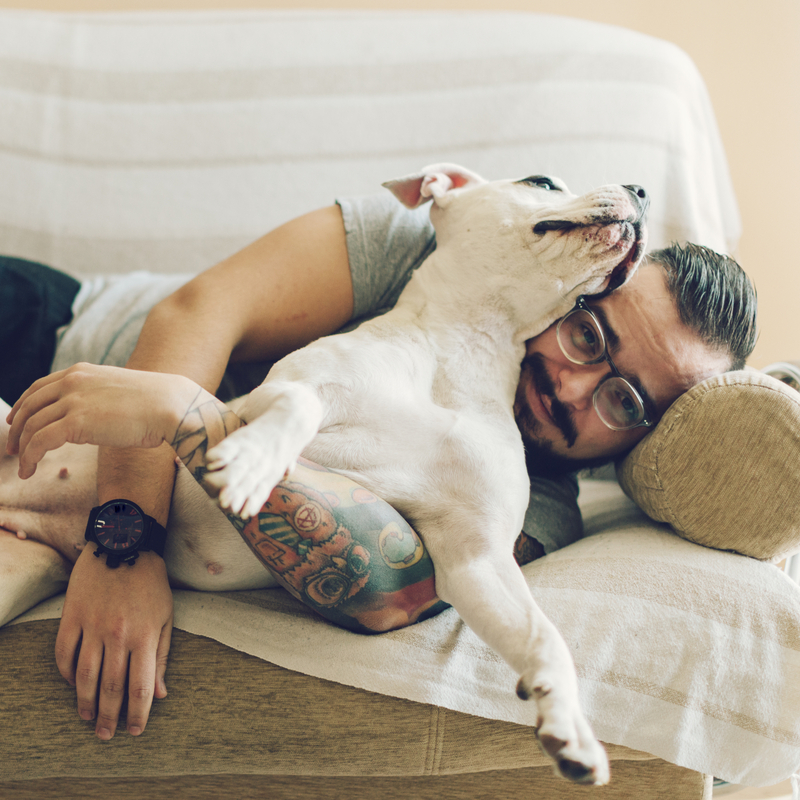 We truly believe that dogs are family members and we're proud to partner with those who share our beliefs. As dog lovers, we cannot imagine what life is like for a dog who doesn't have a family of their own. We're proud to partner with Valley River Humane Society, a non-profit volunteer organization located in western North Carolina. Their work spans from Cherokee County to Graham County. Valley River's primary goal is to reduce the number of homeless animals in their community. By promoting adoptions through their spay and neuter program, they are successful in placing adopted dogs into safe and loving homes. GIVING BACK IS IMPORTANT TO US. 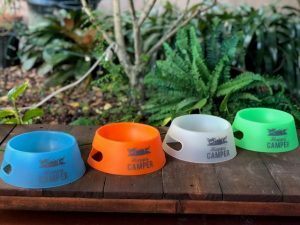 In line with Mountain Shiba's commitment to assist organizations that help animals in need, all proceeds from our Happy Camper Travel Dog Bowls are donated to Valley River Humane Society to aid in its mission of reducing homeless dogs in its rural community. Learn more about Valley River Humane Society and what you can do to help support their cause here. Join Us by purchasing a HAPPY CAMPER DOG BOWL here. HELLO! My name is Mason and I am a 2 year old pit bull mix, weighing 58 pounds. I have all my vaccines, including rabies and a microchip. I was very shy when I initially arrived at the shelter, but I am friendly now. I like to meet new people and enjoy long walks. I am a beautiful brindle color and love to get hand rubs. Please stop by the shelter and ask to meet me, Mason. I would love to find a forever home with people who will love me! 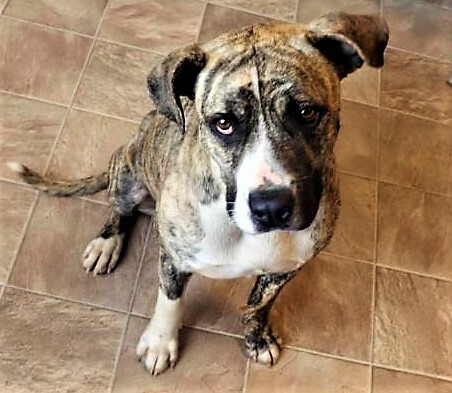 As part of our ongoing partnership with Valley River Humane Society, each month we feature an adoptable dog who is looking for a second chance to share an adventurous life with a new family. Valley River Humane Society's goal is to have all animals in their care adopted into loving and safe homes. It takes a lot of effort and collaboration to run the shelter and with the help of public donations, sponsorships, grants, merchandising and sales from their thrift store, VRHS is able to keep adoption fees at a very reasonable price. Adoption fees are $65 for all dogs and puppies. This includes vaccinations, spaying/neutering and microchipping. If you are interested in adopting Mason, please contact Valley River Humane Society directly. The Valley River Humane Society Shelter in Marble, NC is supported by donations from citizens and volunteers who give their time. They have a wonderful facility that is staffed by caring individuals whose sole purpose is to help orphaned animals find a loving forever home. Become a Member: The VRHS offers several different memberships. The fees are used to help keep the doors to it's shelter open. Support for it's organization comes mostly from private donations. How about becoming a VOLUNTEER! There are so many areas where you can make a difference. For more information contact the shelter at 828-837-2304. Consider becoming a foster parent to a dog in need. View the application here. Learn about the benefits of the VRHS Spay and Neuter Program. Please visit https://www.valleyriverhumanesociety.org/donate.html to DONATE directly to the Valley River Humane Society.